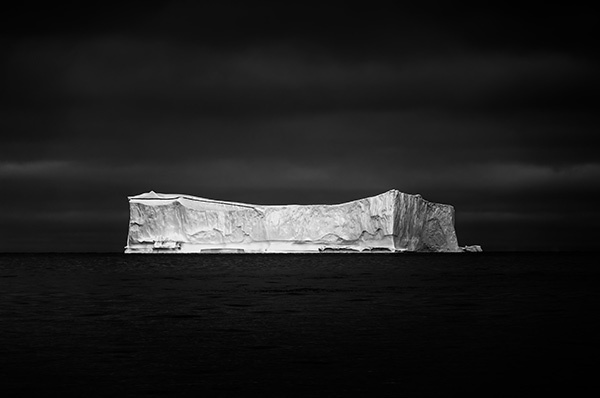 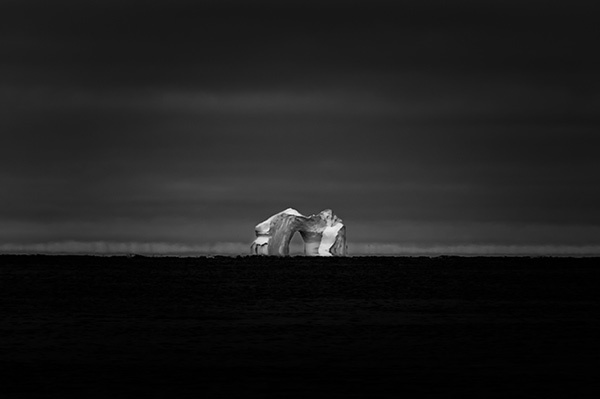 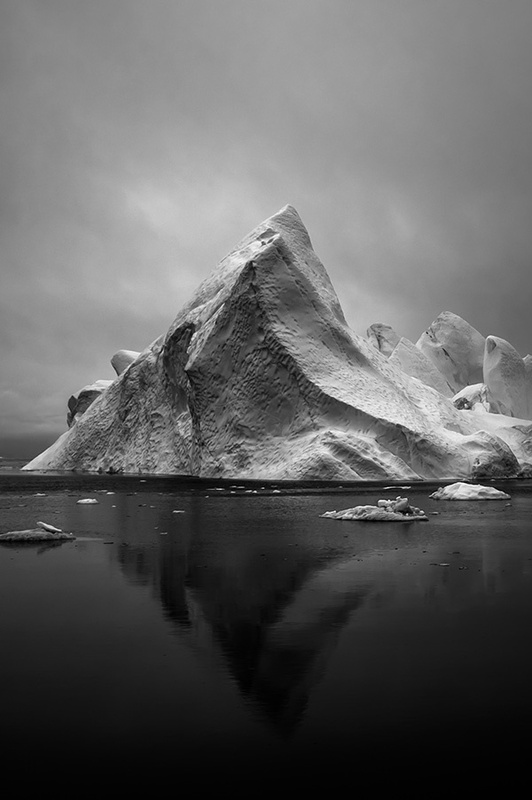 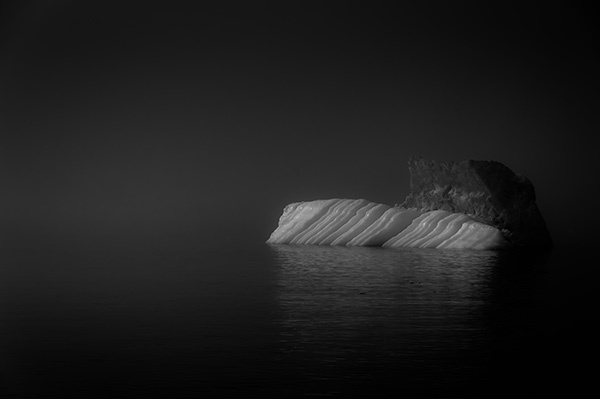 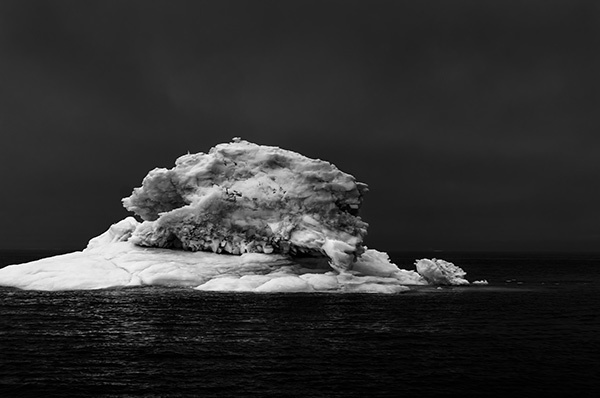 Beautiful black and white photos of icebergs in Greenland. 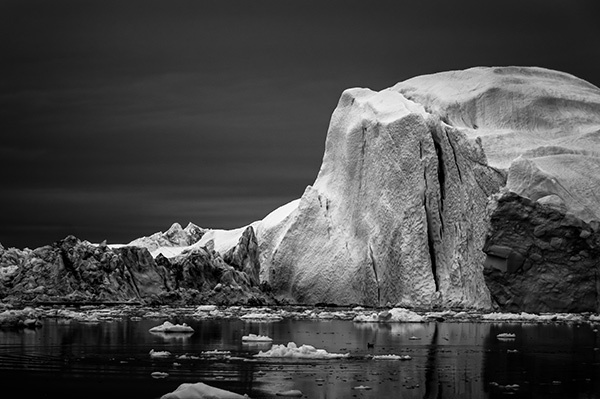 I'm a landscape photographer and graphic designer from Germany with a passion for Nordic Countries like Greenland, Iceland or Norway. 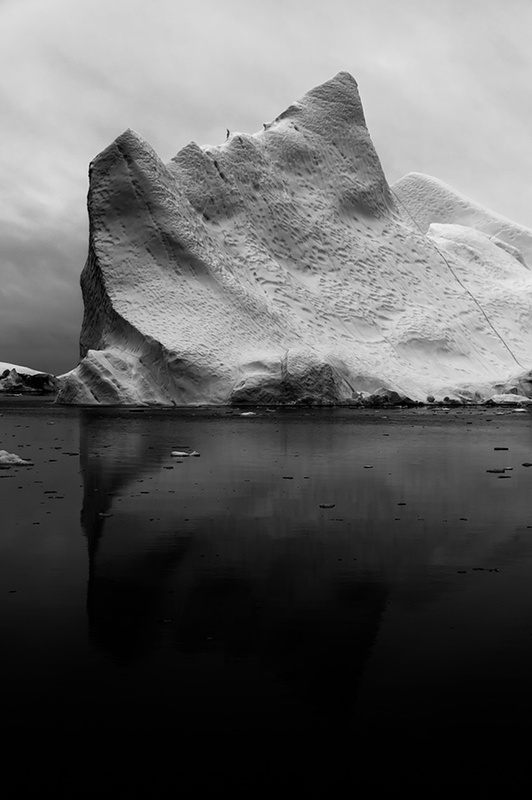 I especially love the winter with its snow and ice and its unpredictable weather—it's the perfect season for unforgettable memories and captivating photos. 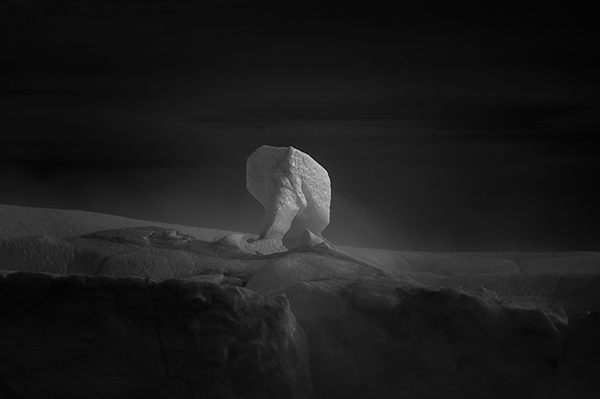 You can see more of Jan's work at his website.